These are the best homemade granola bars out there. 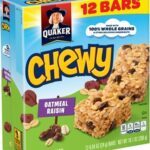 My kids LOVE them, and they only have 7 ingredients (Quaker Chewy has 28+). Ditch the mystery ingredients and go natural! Quick quiz: Which would you rather put in your mouth? Your kids’ mouths? That’s not the least of my complaints. Most packaged granola bars are made in factories that process nuts–definitely a concern if someone in your family has nut allergies. And, of course, there’s the persistent fact that packaged granola bars are tiny and never contain enough chocolate chips. Ahem. That’s why I’m excited to tell you about this fantastic recipe. You’re going to love these easy, homemade granola bars. The kids have decided that they’re the best! 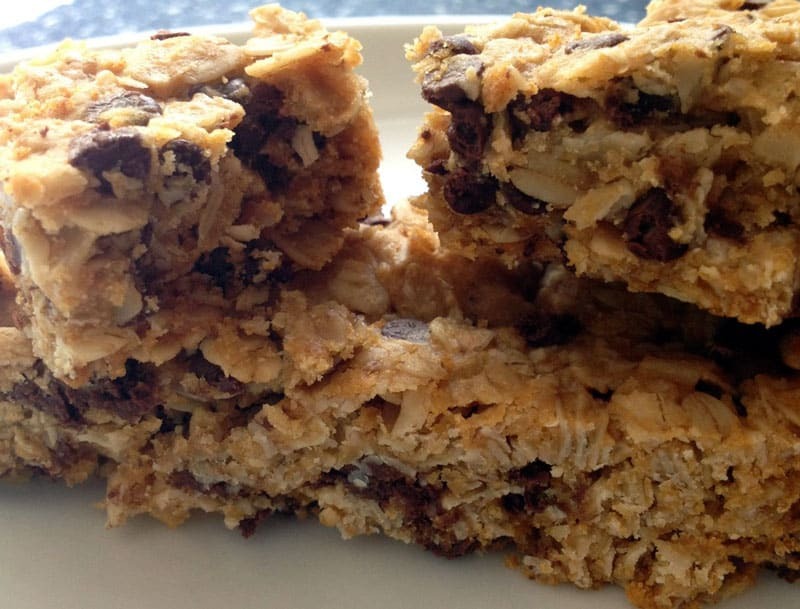 If you can make cookies, you can make these granola bars. The hearty, healthy oats will help fill you up. Add raisins, chocolate chips, nuts–whatever sounds delicious to you. Mini chocolate chips: smaller chocolate chips means more chocolate per bar–always a good choice. Plus 1 cup of add-in goodies if desired: mini chocolate chips, raisins, coconut flakes, chopped dried apricots, dried cranberries, etc. (We like to add mini chocolate chips and chopped walnuts). Lightly butter a 9 x 13 pan and preheat the oven to 325 F.
Combine the butter and honey in a large bowl and mix well. (I used my trusty KitchenAid mixer and it took just a few seconds.) Add all ingredients except the add-ins and mix until combined. Stir in the add-ins by hand. Press the mixture into the pan. It’s a little sticky, so it helps to put a few drops of water on your hands and press the mixture in firmly. Bake at 325 F for 15-20 minutes until golden brown. They won’t look quite done, but will firm up while they cool. After they cool for about 10 minutes, you can cut them into bars. Store at room temperature in an easily accessible container. They will be gobbled up faster than you can imagine. As you can see, this is easier than making a batch of homemade cookies. And you can customize the recipe as much as you want! Want more easy, super-healthy snack recipes? 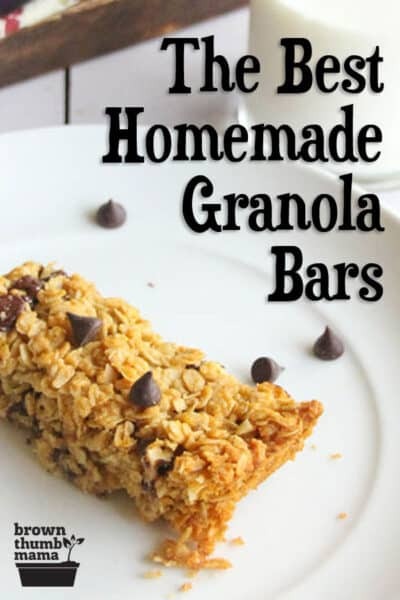 This fantastic recipe for homemade granola bars is from one of my favorite recipe books, Healthy Snacks to Go. 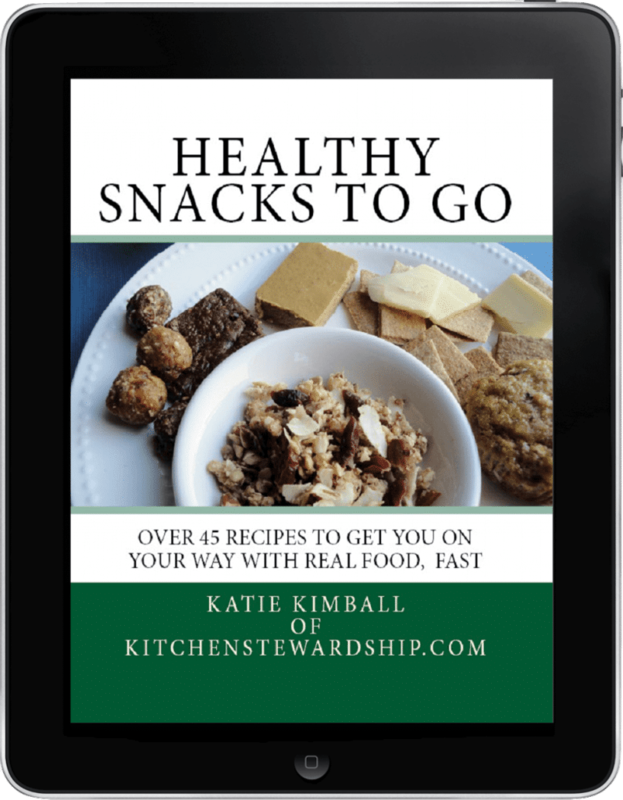 Healthy Snacks to Go is an ebook that you can buy instantly online here and read on your iPad/phone, or print out for reference. Give it a try—we’ve saved tons of money just by making our own granola bars. We’re trying Peanut Butter Kisses next. Get Healthy Snacks to Go today and start snacking! 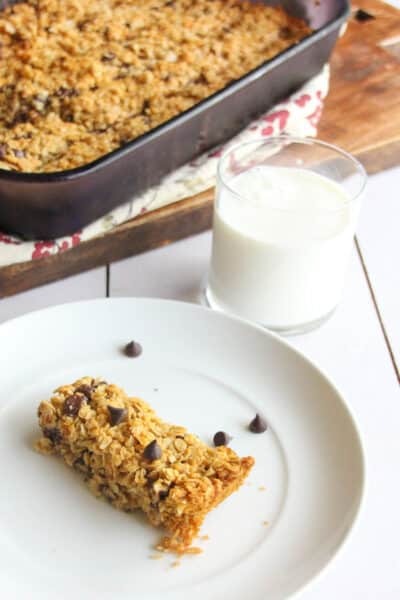 My kids LOVE these natural, healthy granola bars. And they only have 7 ingredients (Quaker Chewy has 28+). Ditch the mystery ingredients and go natural! Plus 1 cup of add-in goodies if desired: mini chocolate chips raisins, coconut flakes, chopped dried apricots, dried cranberries, etc. (We like to add mini chocolate chips and chopped walnuts). Like to DIY it (not buy it)? You’ll love my weekly newsletter. Thanks so much for the recipe! We made these this morning and the whole family loved them! Have you ever tried to free these? I am not sure we would go through a whole batch before they would go stale. But perhaps we could freeze them individually and get them out as we need them? Glad you like them! We’ve added in 1 cup of mini chocolate chips with the last few batches (and reduced the honey to 3/4 cup). So yummy and they satisfy my chocolate craving. Leslie, I haven’t tried to freeze them but I’m sure if wrapped tightly they’d be fine. They don’t last long enough to freeze! HI! Great recipe. My only problem is that they aren’t really staying together that well. Do you have a suggestion or does reducing the honey help? Can you use quick oats? Just curious do you think other types of flour (not wheat) would work? I have Celiac Disease and cannot use wheat flour. I normally use rice flour, almond flour, or fava bean flour. I used Jules Gluten Free Flour blend in mind and it worked great. 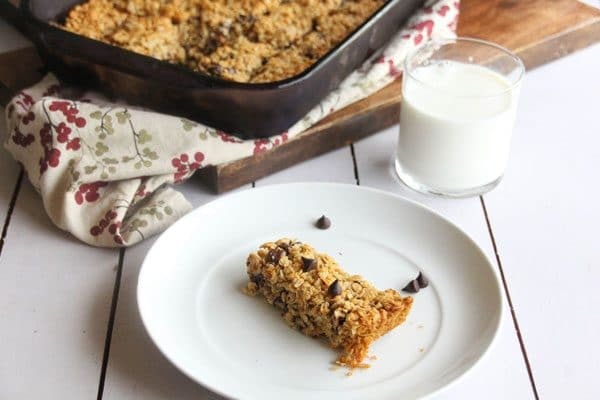 I actually thought they tasted like oatmeal cookie bars myself- but that’s not s bad thing for me! I also used Enjoy Life mini chocolate chips as an add in. I used almond flour and they came out great! Thank you for sharing his recipe! I have been looking for one that is natural without corn syrup and this looks great! Can’t wait to try! Yes, this would be so useful for our kids’ school lunchboxes -gotta try it and will check out the ebook. Thanks for the tip! Great how you showed the difference between the commercial granola bars and your own… it is really disturbing. Thanks for sharing this with us on foodie friday. We have been buying the box you have pictured, and I have been looking for a recipe, thanks for sharing. Stopped by from the Living Green Tuesday Link Up. Show and Tell Saturday is LIVE at Sassy Little Lady! I’d love to have you come join the party! I’m a grandma & when I know the kids are coming I’m stuck for some types of healthy treats besides fruits & store bought items, this is really easy & I’ll give it a try, having them help make them will be fun! Thank you for your submission on Nourishing Treasures’ Make Your Own! Monday link-up. Do you think this would work with coconut oil instead of butter? My last attempt at Copycat Chewy Bars was horrendous! lol. I’ve been wanting to make my own granola bars for a while now & I’m really excited to try this recipe! Thanks so much for sharing this at the Tasty Tuesdays link party! I just wanted to let you know that I’ve just featured this via G+ and I’m now following you on Fb, Pinterst & Twitter! um, the combination of these ingredients IS granola…. Doin’ this today, and am gonna try half butter and half coconut oil. Thanks so much for sharing! I just made these and really enjoyed them! I made them with mixed nuts and raisins. I made these exactly as stated, but they don’t seem to be sticking together too well. When I cut through them to make the bars, the add ons seem to have fallen out. Is there something I can do differently next time to get everything to stick better? Thanks! I’m trying to cook more things at home rather than buy them, these sound great!!! I’d love if you come link up over at Feed Me Friday! Love that I can make these nut free for our house! Thanks for sharing this on Tuesday Greens! Thanks for sharing your recipe on Wildcrafting Wednesday! I just made these with raisins, pomegranates, cherries, and sunflower seeds they are really good but for some reason they are falling apart. How can I fix this for next time? The key to homemade granola bars not crumbling apart, from my experience, is to let them cool for 10 minutes and then press them. I use a thick beer glass and roll/press until nothing gives. Then let them cool and cut them. I made these last night but substituted 1 cup coconut oil for the butter, added a teaspoon of sea salt and a teaspoon of cinnamon. They are delicious! My add ins were chocolate chips and walnuts. I’ve made these at least a dozen times and they are great! I always make 2-3 batches at a time, cut, wrap and freeze them. I stick them in my kids’ lunch boxes and they are thawed by snack time. Thanks for the recipe! I’m not a fan of honey. What could I use as a substitute? Could you use peanut butter for the butter or add peanut butter. I really want some protein in the bars. Thank you! I saw you could do half, I was just wondering if a full substitution was too much. Thanks again! So, do these babies hold together? The last recipe I tried was delicious, but quickly crumbled to just granola as soon as they were touched!! On this, my 100th time making these, I have to say thank you so much for sharing this recipe. I make these once a week so both my boys can bring them to school for a snack, and my pre-verbal 8 year-year-old says “snack bar, please” with impressive clarity. These are the best!! I’m so glad I’ve found a homemade granola bar recipe that tastes so good! I made these last night with raisins (and added a little bit of cinnamon), and I can’t wait to try them with other mix ins. 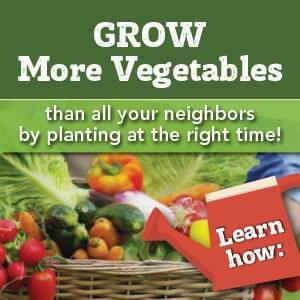 Thank you for helping me eat healthier :). I just had a quick question. How many bars do you get out of one batch? 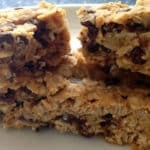 I calculated the calories for this recipe and was shocked so I am thinking your bars are much smaller than I estimated. Also have you ever replaced some of the butter with coconut oil? I have no idea what went wrong, they are the perfect consistency and chewy, but they are flavorless! I added my favorites, dried mango, coconut, and cranberries. All have a natural sweetness and the bars literally have no taste. Gonna try it again. 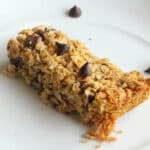 This is by far the best homemade granola bar recipe that I have made, however, 2 sticks of butter is way too much saturated fat (even per serving). Have you tried a lighter version yet? I love these. I add peanuts, coconut and chocolate chips. I halve the recipe and bake them in a muffin tin for a dozen perfectly sized snacks. I loved this recipe! 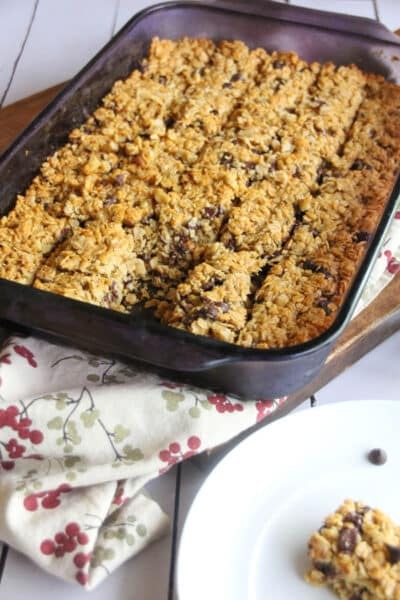 I have been wanting a good granola bar recipe for a long time now, and this was perfect! My entire family loved them. Thank you so much! Do the bars hold their shape after you cut them to eat? Some granola bars fall apart easily, so Im just curious. Btw I found this on Pinterest and wasnt even looking for them. Glad I finally found a good recipe! How long are those bars good in the air tight container?